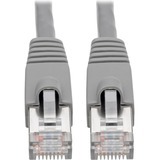 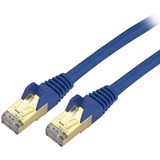 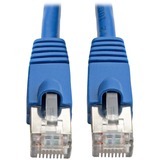 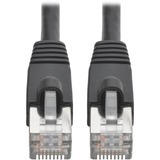 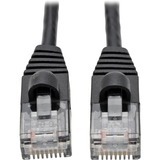 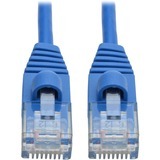 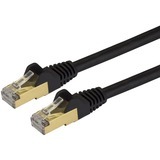 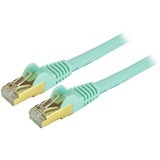 Tripp Lite's N261-003-AQ 3-ft. Aqua Augmented Cat6 (Cat6a) Unshielded (UTP) Snagless patch cable allows 10Gbps data transmission over 4-pair copper. 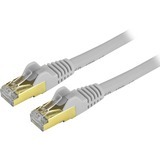 Each Cat6a cable is individually tested and certified on Fluke® test equipment, and the test results are available upon request. 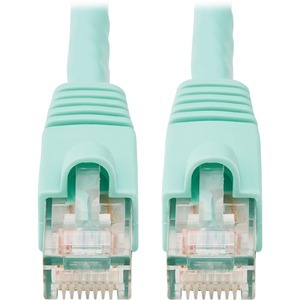 Snag-free strain relief boot provides the most secure and accurate connections.